For UBC graduates, it couldn’t be a prouder moment: walking across the Chan Shun Concert Hall stage to accept their hard-earned degrees from the Chancellor. Every year, roughly 8,000 students take that walk — so many, in fact, that for spring graduation alone, 26 ceremonies are performed over seven days, with another three days in the fall. 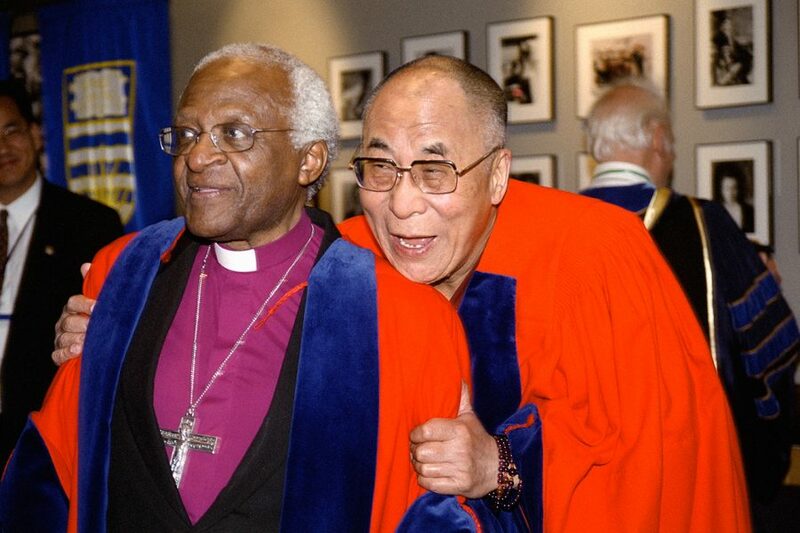 The Chan Centre has also played host to high-profile ceremonies, including the installation of UBC presidents and the awarding of honorary degrees to renowned international figures — among them Nobel Peace Prize winners the Dalai Lama, Archbishop Desmond Tutu, Shirin Ebadi, and Muhammad Yunus — as well as beloved Canadians including actor Michael J. Fox and children’s entertainer Raffi Cavoukian. In a moving ceremony in 2012, 76 former students who had been removed from their UBC studies during the World War II internment of Japanese Canadians were also given honorary degrees — 75 years later. The surviving students, most in their 90s, as well as their families and representatives of those who had passed, attended to accept the degrees. Each year there are plenty of touching moments, too, when graduates cross the stage, their parents and loved ones beaming as they mark a major life milestone in a beautiful venue. Since the first ceremony in 1997, more than 100,000 UBC students have shared such moments, as have thousands more from area high schools and post-secondary institutions that rent the hall to host ceremonies.